Hobart, Tasmania’s capital city, a thriving city with famous waterways and ferry rides, the Salamanca markets, Mona & the Hobart Botanic gardens all build worthy holiday experiences. 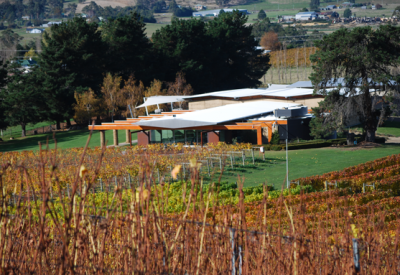 No visit is complete without exploring both the Tasman Peninsular and the Huon Valley. The Tasman Peninsula’s Eaglehawk Neck, Port Arthur, & magnificent geological formations and Huon Valley’s D’Entrecasteaux Channel, vegetables farms & extensive apple orchards with deliciously crisp apples just ready to crunch into make this region a must! 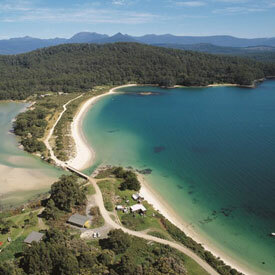 Fancy relaxing away in heated waters of Tasmania? Yes, deliciously warm water in Tassie! Well you can at the Hastings Caves State Reserve. 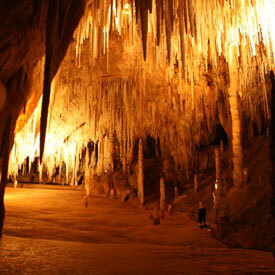 It offers visitors a variety of experiences, from relaxing in the warm waters of a thermal springs pool, walking in the rich forests of the reserve and, the unique experience of exploring Newdegate Cave. More information is available at its well-equipped visitor centre. 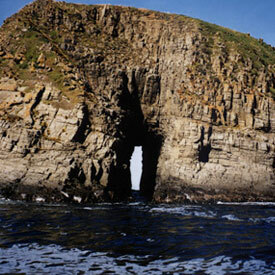 South Bruny National Park lies at the southern tip of Bruny Island off the southeast coast of Tasmania. Much of the coast is comprised of towering cliffs, muttonbird rookeries, gardens of kelp seaweed and long sandy beaches. The park offers plenty of opportunities for walking, from the short stroll to the remains of an old whaling station at Grass Point, to the more demanding Labillardiere Peninsula circuit. 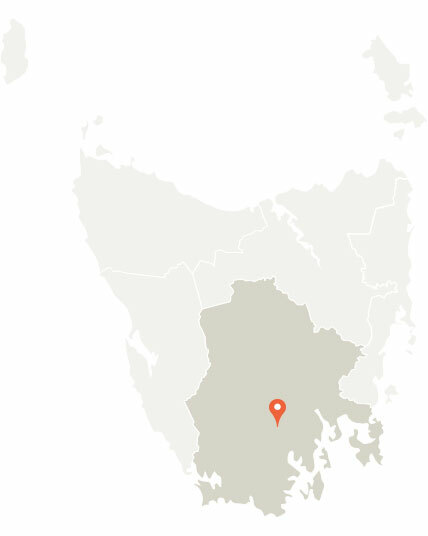 How does standing on the most Southern tip of the Australian continent sound. At Cockle Creek is the most southern road that you’ll drive on. Cockle Creek is a 2-hr drive (148 km) south of Hobart via Geeveston from where visitors can walk to the most southern tip of Tasmania or take a picnic to enjoy, but well worth the experience to create some wonderful unique Tasmanian holiday memories. 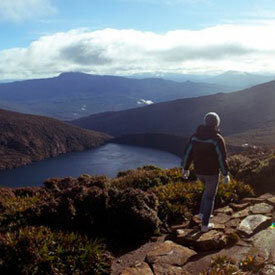 Hartz Mountains National Park with its remote mountain ranges and views to the southern coast, diverse landscape which has been carved by ancient glaciers makes for a spectacular display of sheer rugged beauty. Waterfalls and small glacial lakes dot the plateau, a wide variety of vegetation from wet eucalypt forest and rainforest through to alpine heath on the exposed mountain tops pose for all stunning photography possibilities. 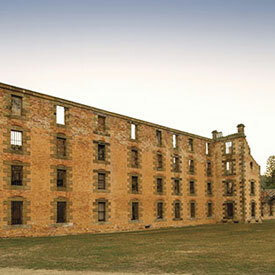 How about discovering the some of Australia’s fascinating convict past? 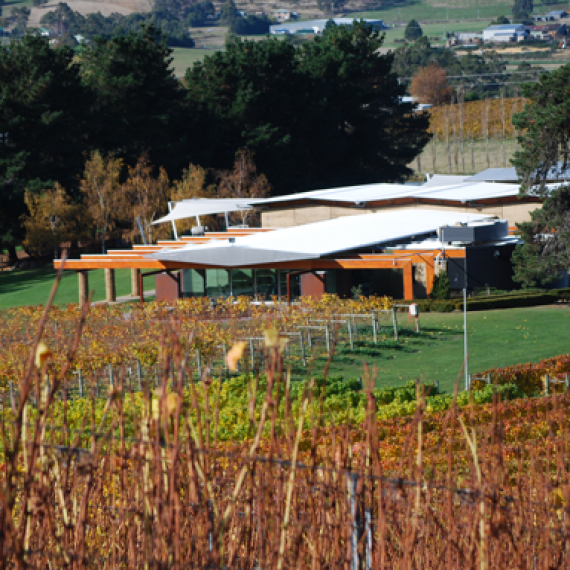 From historic Richmond to the Tasman National Park, Eaglehawk Neck and Port Arthur Historic Site, this fascinating journey is well worth the informative drive. Rich in convict history and natural beauty you’re sure to be collecting many interesting facts along the way. The Tasman Peninsula is a place of breathtaking seascapes, some of the tallest sea cliffs in the world and wild ocean views.